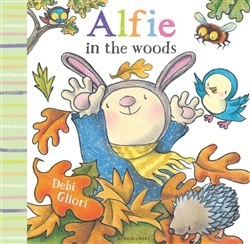 Alfie Rabbit is walking through the woods. His world turns from real to imagined as a gatefold spread is opened. Now he's turning into different woodland animals. 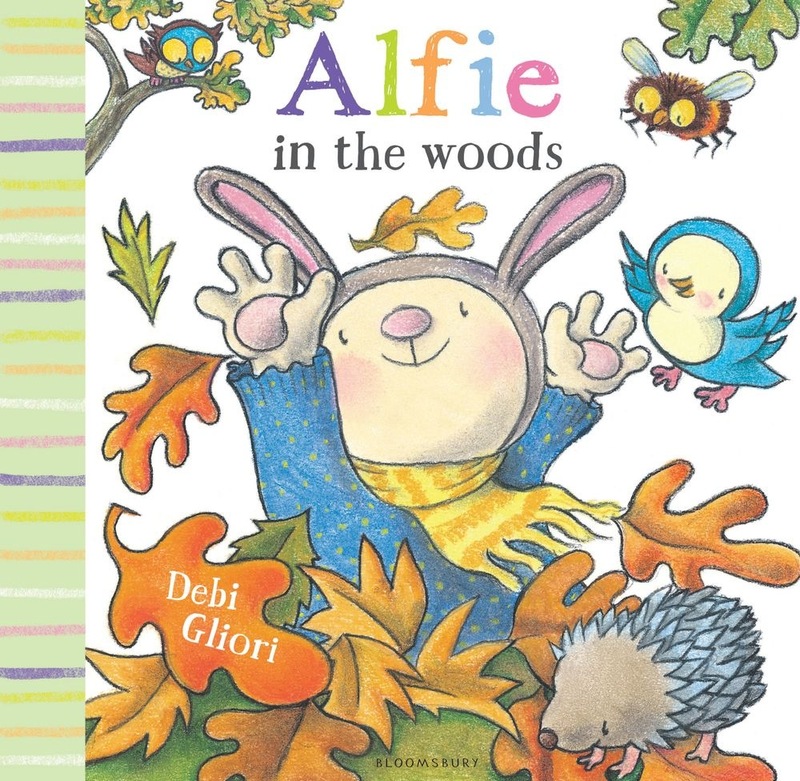 Alfie is a gliding owl, a sticky prickly hedgehog and a just-woken bear ... ROAR!! A delightful book for toddlers, celebrating their irrepressible imagination, with exquisite illustrations featuring all sorts of woodland creatures. This eBook comes with a glorious audio accompaniment by CBeebies star Justin Fletcher, complete with rich sound effects and charming music. Debi Gliori's Dragon Loves Penguin was shortlisted for the 2015 Red House Children's Book Award.